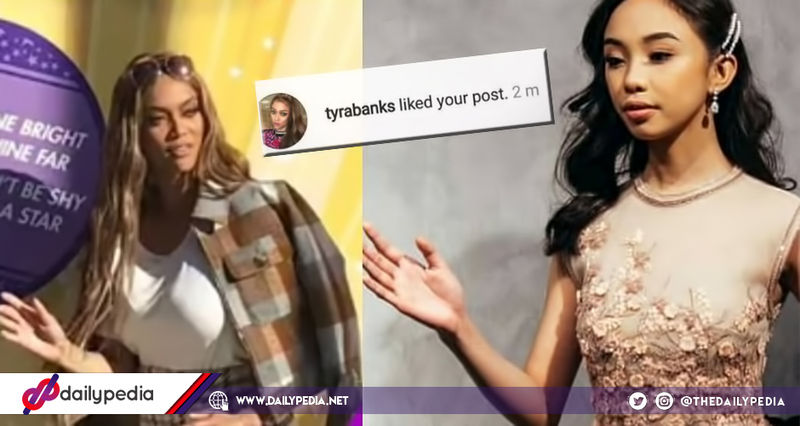 Supermodel and host Tyra Banks liked a photograph of her and Maymay Entrata. It was after a fan edited a photo of her and Entrata doing the same pose and uploaded it on Instagram. 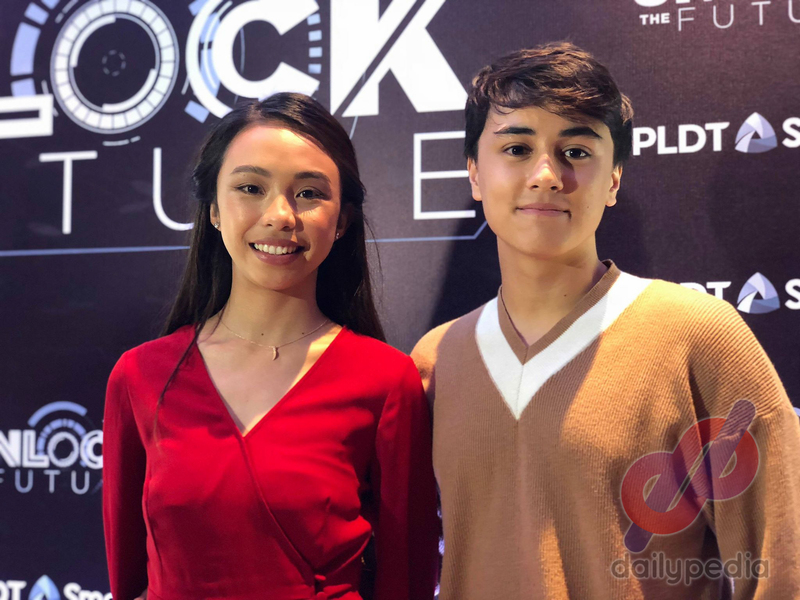 International supermodel Tyra Banks has once again acknowledged Maymay Entrata as she liked an edited photograph of her and the Pinoy Big Brother: Lucky 7 big winner. 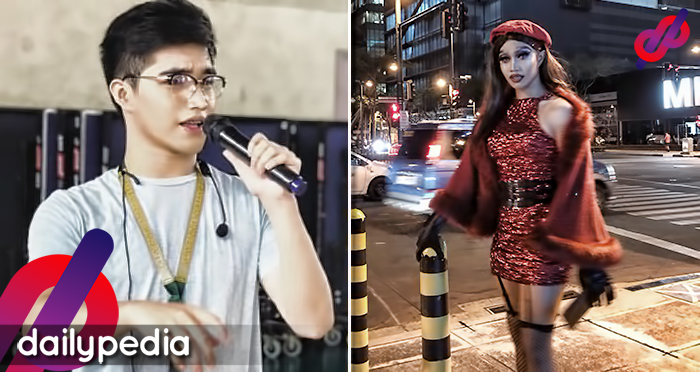 A fan made a collage of Banks and Entrata; uploaded it to Instagram under the account of ‘just_love_mayward‘. 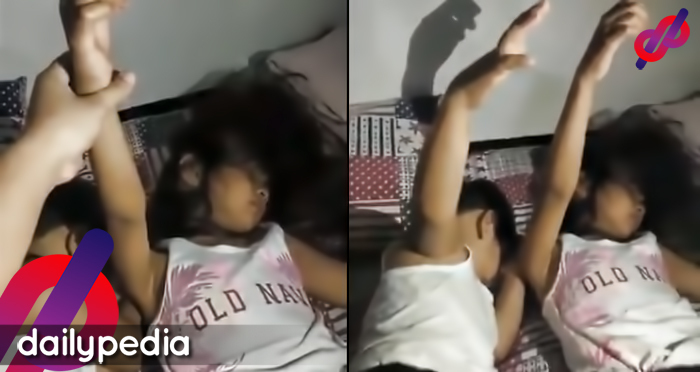 It showed the two doing the same pose in different scenarios. It did not stop there as the supermodel liked another edit of the same account, which included more photographs than the previous one. 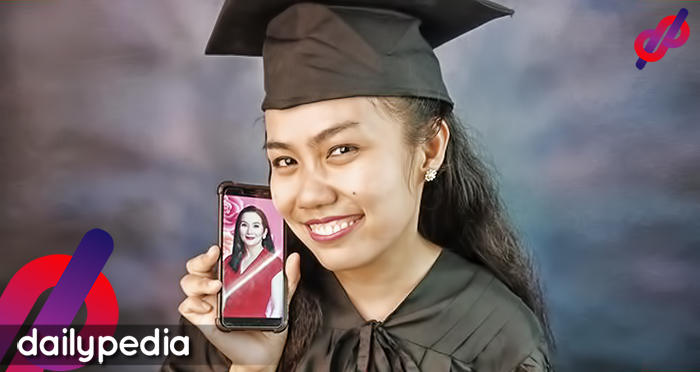 It was not the first time that Banks has acknowledged Entrata on social media as it can be remembered that she also liked photographs of the Kapamilya star from last year’s Star Magic Ball as well as her catwalk from the Bench fashion show, where the Filipino young star walked alongside her tandem Edward Barber. 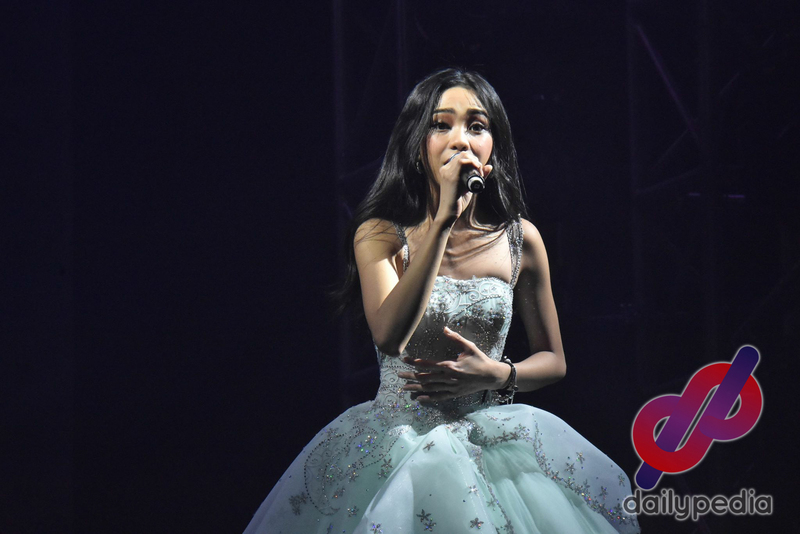 Entrata recently took part at the 2018 Arab Fashion Week, walking for Filipino designer Furne One‘s collection.